Where Should You Eat on Maui? What Should You Eat on Maui? 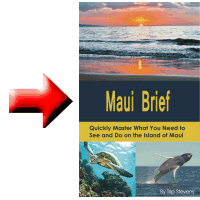 When Should You Visit Maui?